Golfers of all ages and abilities consider the Crystal Lake Park District Lippold Park Family Golf Center the perfect location to improve all aspects of their game, including a dedicated short game area. A restored wetland and wildlife area with walking and biking trails uniquely surrounds the entire facility. 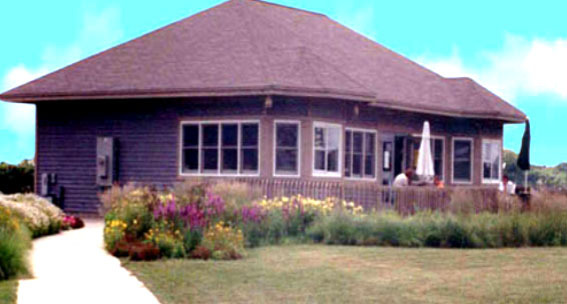 The Crystal Lake Park District offers junior and adult golf lessons and clinics 5 months out of the year at the Lippold Park Family Golf Center on Route 176 in Crystal Lake. During the winter months, our Pro is able to offer small group indoor lessons. Lessons range from beginner to advanced.